Since its inception in 2015, Lightning has been Salesforce’s most important change to date. Cofounder Parker Harris labeled it “the biggest thing we’ve done since we started the company”. So what’s the big fuss about Salesforce Lightning and why should Salesforce users care? Above all, Salesforce Lightning offers a more modern user experience. While Salesforce Classic’s user interface is fast and functional on desktops, Lightning is designed not only for desktop/laptop users, but for mobile users as well. 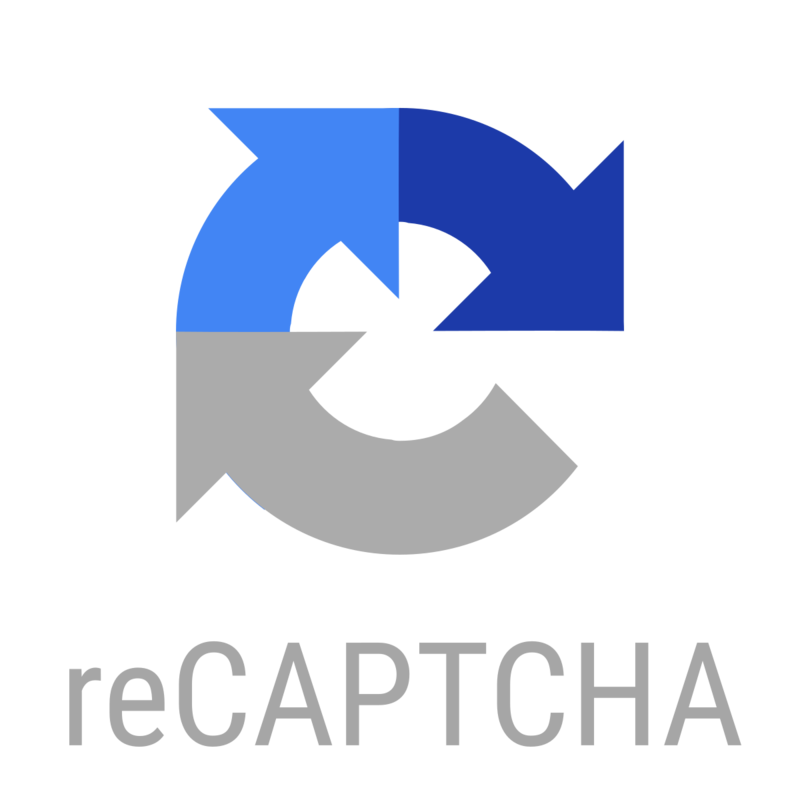 The experience in Lightning closely mirrors the general experience you have on your phone. Salesforce leverages app icons, more customizable designs for your pages, and the ability to pull from multiple pages and data sources to provide a unique experience to the users in your organization across all devices. Salesforce is continuously updating Lightning with new and improved features, you can find the latest release notes here. Sounds great, right? And it is… as long as you and your organization are prepared to make the jump. Lightning offers a lot of unique features, but it also functions differently than Classic. Some features are exclusive to Lightning and others are only available in Classic. With all these factors to consider, let’s go over some tips to get you started on your Lightning journey. With the release of Lightning, Salesforce also released one of its best new features in years: Trailhead. Trailhead is Salesforce’s learning management system that allows new and existing users to learn about all things Salesforce. Salesforce breaks down all of the components in Salesforce into Trails and Modules, filling each with use cases and exercises to test your knowledge. It’s one of the best ways for any user to learn the basics of Salesforce and we highly recommend it to our clients. Furthermore, Salesforce has developed a trail called Get Started With Lightning Experience which helps all users learn the basics of Salesforce within Lightning. For existing Salesforce users who are focused on making the switch away from Classic, there is a Trailmix (a combination of modules) called Roll Out Lightning. This provides a general strategy for making the switch, including general tips on change management within Salesforce. Salesforce has developed a tool within your Setup menu that helps users better understand what will be impacted within their Salesforce instance. Specifically, the Lightning Readiness Report has a wealth of information on how each component would be impacted and where changes will need to be made. 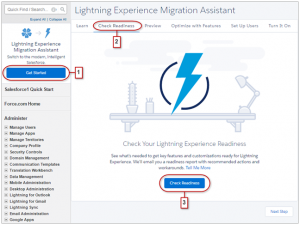 Lightning Experience Migration Assistant is still being updated and sports new features with each release. We highly recommend running a Lightning Readiness Report in your Salesforce instance before making the jump to Lightning. For all Salesforce.org customers, Salesforce has developed a community called the Power of Us Hub. It’s a very helpful community site where Salesforce customers from non-profits and higher education users can meet and collaborate. You can learn more about how to get started in the Power of Us Hub here. Acutedge is active in the Power of Us community as well. Transitioning from Salesforce Classic to Lightning Experience is an important change for any Salesforce user. We consult directly with our customers to assist and we use these resources (and others) to ensure the transition to Lightning is as smooth as possible. James (JT) Sweeney is a Seasoned Salesforce consultant with 5+ years experience managing projects and configuring Salesforce for clients around the country. Certified as a Salesforce Administrator, Platform App Builder, and Pardot Consultant.